Looking for a salon suite lease is a fairly simple proposition. Most major cities have businesses which offer a salon suite lease. That is certainly true in the greater Fort Worth area where we are located. But finding the best salon suite rental lease opportunity for you, personally, now that is a bit more difficult. We can help! 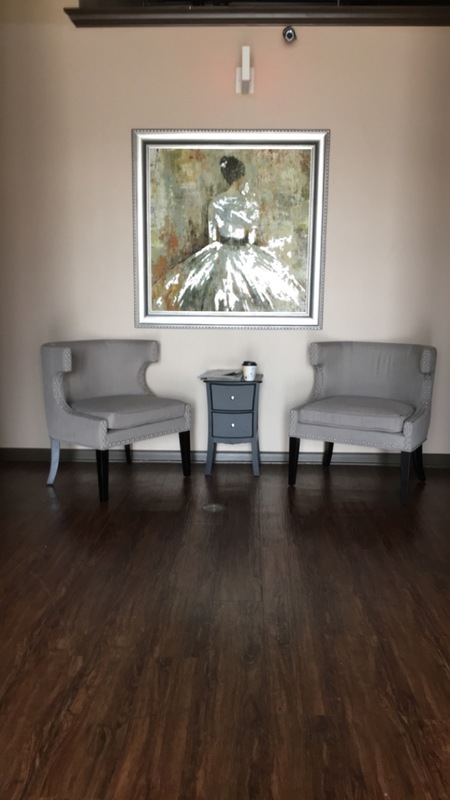 We are Salon & Spa Galleria, with eleven convenient locations in the Fort Worth area, and we invite you to call us at (817) 823-7105 for information which just might change your life. Why a salon suite lease? It’s the old debate of booth rental vs commission. Some people in the beauty industry are quite happy working in a beauty shop owned by someone else, working for commissions. There is very little responsibility in that scenario. There is very little risk in that scenario as well. You work your hours, you make your commissions, and you go home without having to worry about paying your retail lease payment, or making sure you paid the utilities on that cash cow you call a beauty shop. And for those just starting out in the beauty industry, those who do not have an established customer list, working for someone else is really the only logical path to take. But if you want more, call us today! Salon & Spa Galleria allows you to be your own boss! And how appealing is that? We offer salon booth rentals which reflect who you are as a beauty professional. You rent a luxury salon suite from us and you decorate it any old way you want. As long as you pay the low leasing price, that salon suite is yours to do with as you please. You have access to it 24/7. You have security monitoring to protect your valuables. You have a full-time concierge to give assistance to you and your customers. You have a marketing package to help you with advertising, you have free utilities, and you have HDTV and WiFi in your suite . . . at no extra cost. And most importantly, you have the Salon & Spa Galleria name behind you, giving your new business legitimacy and name-power! You have success handed to you, waiting for you to grab hold. For those familiar with the area, our eleven locations include Fort Worth, Arlington, Grapevine, South Alliance, Bedford, Mansfield, and others. For those not familiar with Tarrant County, we will just say that every Salon and Spa Galleria location is chosen because of high traffic flow and future commercial growth, meaning you will always be a stone’s throw away from potential customers. So the choice is yours. You can settle for working for someone else in their beauty salon, a low-risk and low-reward situation, or you can rent a suite from Salon & Spa Galleria, a salon suite lease which will put you on the path for financial success. It’s your choice. Salon & Spa Galleria is certainly not for everyone, but it is for anyone looking to make it big in the beauty industry! Call us today and let’s do this thing called success!